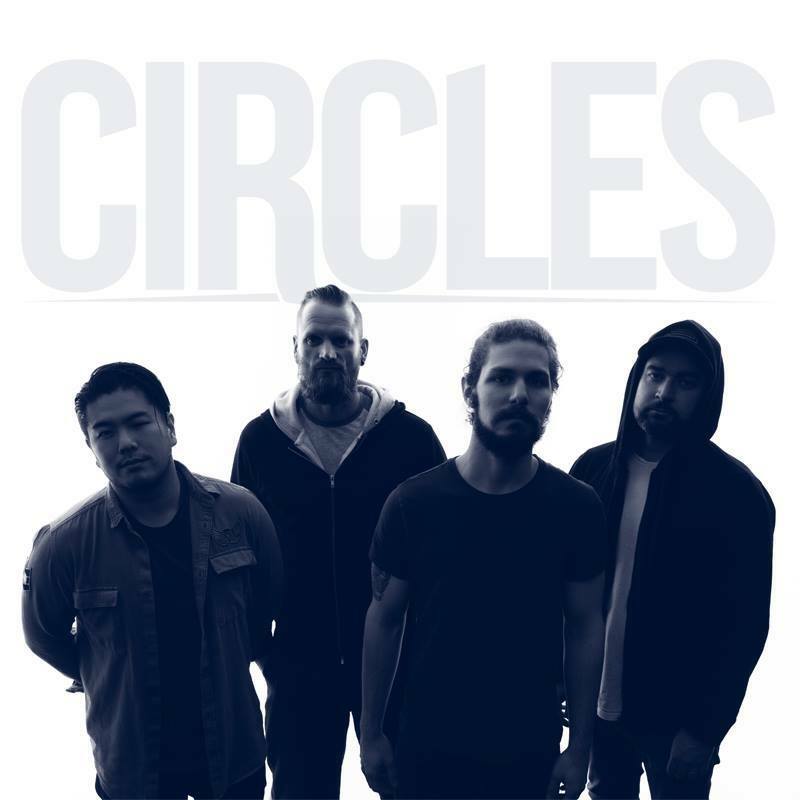 Providing as Australian supporting acts for the likes of Fear Factory and Periphery, it look as if progressive rock/metal band ‘Circle’ have only just come into their own since the release of their second album, ‘The Last One’, in February. 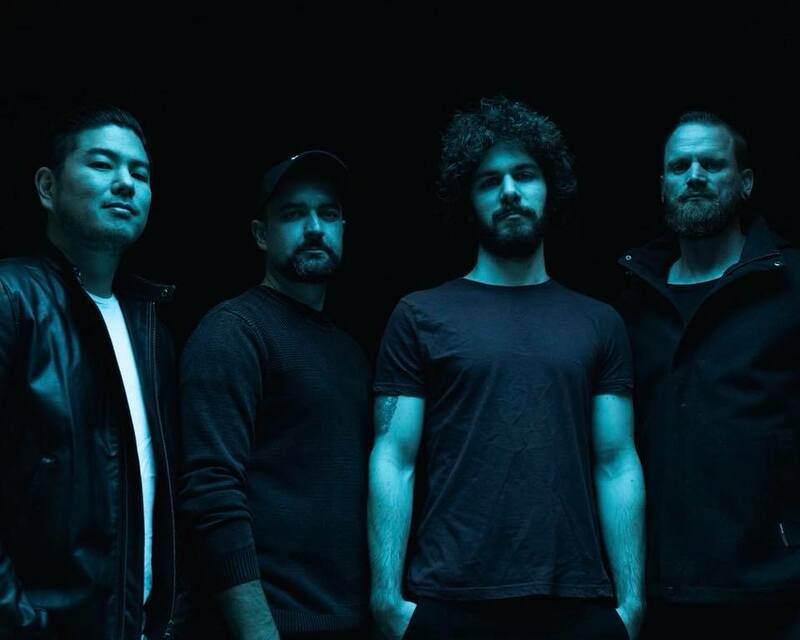 The Melbourne-based band have just wrapped up an Aus tour with British djent pioneers, ‘Tesseract’, and are about to embark on their third European tour in November. David Hunter, is the drummer for Circles and one the founding members. Here he talks about their upcoming tour, the recipe for success in today’s competitive music industry, and how the band’s approach has changed in-between releases. I’m guessing you and the guys are doing a bit of relaxing, you’ve just come off your tour with Tesseract? Yeah we’ve just got off from a week with the Tesseract guys, which was awesome. Really, really solid dudes and solid band, and we can definitely feel the lift in the response for us as well (following the tour), which is quite good. So we got nine days or something before we head off to Europe for five weeks or so. That has to be exciting! Was there anything you were really looking forward to for this tour? Yeah, this would be our third time in Europe. The first time we actually toured with ‘The Dillinger Escape Plan’, and the second time was with ‘After the Burial’ and ‘Monuments’ I believe. They were pretty cool. But yeah, this time around we’re heading to a few new places like Spain, Portugal… god I can’t remember [laughs] there’s a lot of date on there, but Spain’s kind of the one that jumps out at me that we’ve never been to before, touring or in general. It’s gonna be pretty cool. A bit of a culture shock and excitement all at the same time. I understand that you’ve been there from the very beginning of the band, how did ‘Circles’ come together back in 2010? Well, me and Ted, the guitarist, have known each other since we were about six or seven years old, so it’s quite a history there. We grew up together playing in different bands, he used to also be a drummer, so we were both drummers when we met. We always got heavily into the production side of things, and he produces and records all our music now. So yeah, while we were growing up we’d always write tunes, and riffs, and muck around in his home studio, but never really made anything of it, because we’d always be in our own bands doing our own thing. And yeah, as bands do they disband. Ted and I were out of bands and we said, “let’s get these riffs, these little ideas, off the ground”. 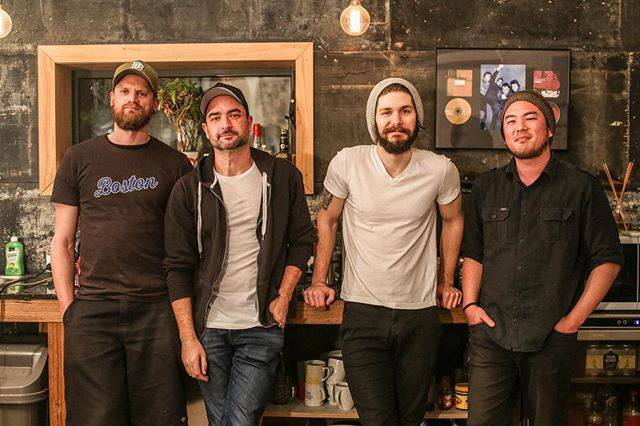 Drew was in a band with me prior to that, so we brought him over as a bass player. Going back to what you said about Ted getting into producing – is being multi-skilled in that way something you’d encourage for say, ‘up-and-coming bands’? Absolutely! We’re, all round, a ‘DIY’ (Do It Yourself) band. Not only because we’re interested in that side of music, but it’s always a massive cost saver as well. I mean, everyone knows that bands aren’t swimming in cash these days and it can be quite expensive to do the artwork, and record, and do music videos and that sort of stuff. Ted and I, in the beginning, recognised that and knew from previous bands how tough it was. It was always our goal from day one to tour. We wanted to get this thing overseas and tour the world, and we knew that was going to basically come from our own pockets, because we weren’t going to be swimming in cash. So we always looked at ways in how we could actually maximise our cash flow and what we spend on the band. So I got into graphic design and video production; so any sort of artwork, or video or social stuff, that’s what I handle all the way down to our music videos. And Ted looks after all the audio and production side of things. So we’re looking at those costs. Every release your saving, like, $50, 000 to $100, 000 of cash you can pour straight back into: merchandise and printing, touring costs and flights, vans and petrol. So we open a gateway to these awesome opportunities that come our way. Obviously it’s a hell of a lot more work, but you put in what you want to get out of it. Yeah. There’s obviously a huge business side to things and I think that’s what a lot of bands these days find really tough, because when they get to a certain level they see the reality of costs, and it can be quite daunting. That’s why you see a lot of bands either push through the fold or disappear, unfortunately. But that’s the “nature of the beast” I suppose. You’ve released a new album this year, ‘The Last One’, how would you describe this compared to your previous album? When we did our first release, that was just “the riff library” Ted and I had from back in the day coming together, and we didn’t really have a focus of where we wanted to go. We just liked the sound of all this music, and that put us on the map a little bit. That EP (‘The Compass’) went really well. But then I guess we got lumped in this whole “djent thing” [laughs] and so for our first full length album, ‘Infinitas’, we felt we had to live up to that “pigeon-holing” I suppose, and that’s what was working for us. But that album, even though we enjoy it, it was written for people and not for us. We were trying to write for a market that would accept us because that’s the mould we were kind of thrown into. Whereas now, when we get to our last one, or most recent release, we totally wrote it for ourselves. We did a backflip. We didn’t want to focus on what we thought people wanted to hear, we wanted to focus on what “we” wanted to write and what “we” wanted to hear. That’s the main thing with this album- it’s honest and it’s true to where we, for the first time, actually wanted to direct and take the band. It’s more kind of us experimenting with a different sound and direction, which we’re quite happy with.